For the first time, Halloween Time at the Disneyland Resort is also taking over Disney California Adventure Park, with areas such as Buena Vista Street and Cars Land getting all dressed up for holiday fun. Combined with favorite Halloween traditions at Disneyland Park including Haunted Mansion Holiday, Space Mountain Ghost Galaxy and Pumpkin Festival on Main Street, U.S.A., Halloween Time at the Disneyland Resort is now twice as much fun. Halloween excitement begins as guests first enter Disney California Adventure. An oversized, shadowy silhouette of Oogie Boogie, the villainous boogeyman from "Tim Burton's The Nightmare Before Christmas" ominously leers over guests passing through the main entrance. Fans were thrilled when Guardians of the Galaxy – Mission: BREAKOUT! opened in May at Disney California Adventure Park, and now they're in for a scary Halloween treat as the attraction is transformed nightly into Guardians of the Galaxy – Monsters After Dark. 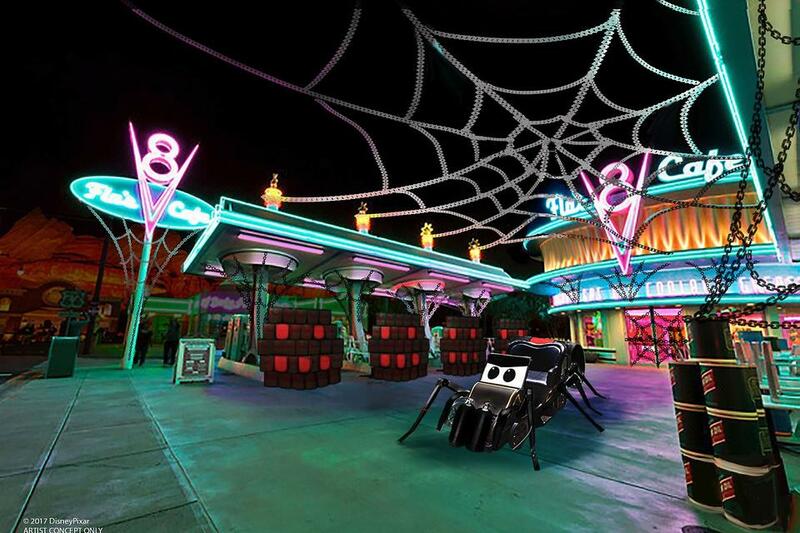 Everyone's favorite Cars characters have transformed Radiator Springs into their own Haul-O-Ween celebration. Scary the "Scare-car" greets guests at the entrance of Route 66 for a special photo opportunity. 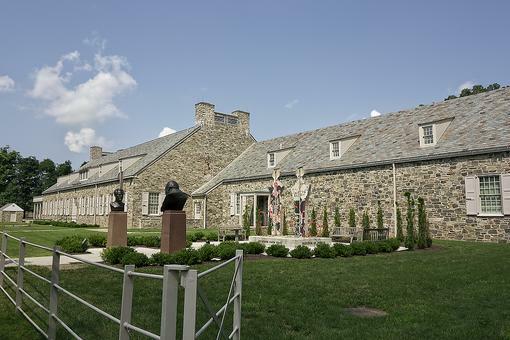 Each of the Cars has decorated its establishment for the season. Mater's Junkyard Jamboree becomes Mater's Graveyard JamBOOree. Expect to hear some creepy, new songs and fun haunted twists on other hits, including "Monster Truck Smash" and "Welcome to Radiator Screams" as guests whirl around the graveyard. Also, for the first time, the Cars characters will be donning their Halloween "car-stumes" as they greet guests and prepare to go "trunk-or-treating." Halloween decorations in store windows and in Carthay Circle, they'll see a new 10-foot-tall statue of the Headless Horseman himself, holding up his jack-o'-lantern head to the sky. New, themed background music further creates the appropriately eerie, but still fun, mood. Mickey and his friends also will be in the area, donning their period-appropriate Halloween costumes, such as a bat for Mickey Mouse, a ghost for Goofy and a witch for Daisy Duck – all in playful fun, of course. Throughout the park, there will be Halloween-themed food and beverage offerings like a Bat Wing Raspberry Sundae (Clarabelle's Hand-Scooped Ice Cream) and Monstermallow Donut (Schmoozies). Halloween Time will run September 15 through October 31, 2017. Tickets for Mickey's Halloween Party may be purchased online and on mobile devices at Disneyland.com/party as well as at the Disneyland Resort main gate and by phone at 714-781-4400. 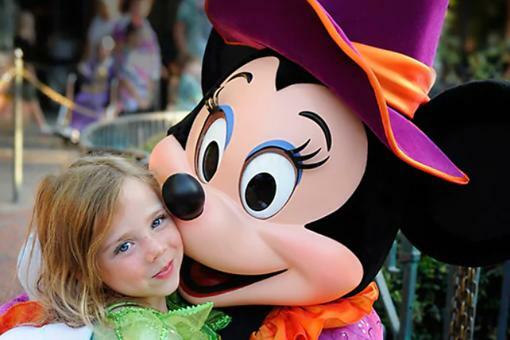 Mickey’s Not-So-Scary Halloween Party: 6 Tips to Do It Right From a Disney Vacation Planner! New Orleans With Kids: 4 Family-Friendly Places to Visit in the "Big Easy"
Presidential Libraries: Why You Need to Visit Them When You Travel! 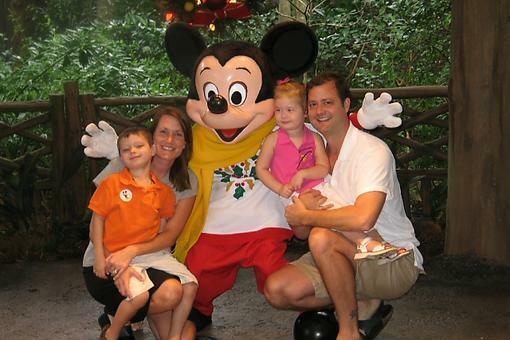 Vacation at Disney World With the Kids: For Less Stress, Make Sure to Do This!